Cider is seemingly everywhere these days, going well beyond its antiquated status as a tap option for the gluten-averse or people who say they don't like beer. Still, most people don’t think to order cider when out for a nice dinner, and that's a shame. Good ol’ fermented apple juice can be as complex (and expensive) as any craft beer or fine wine. 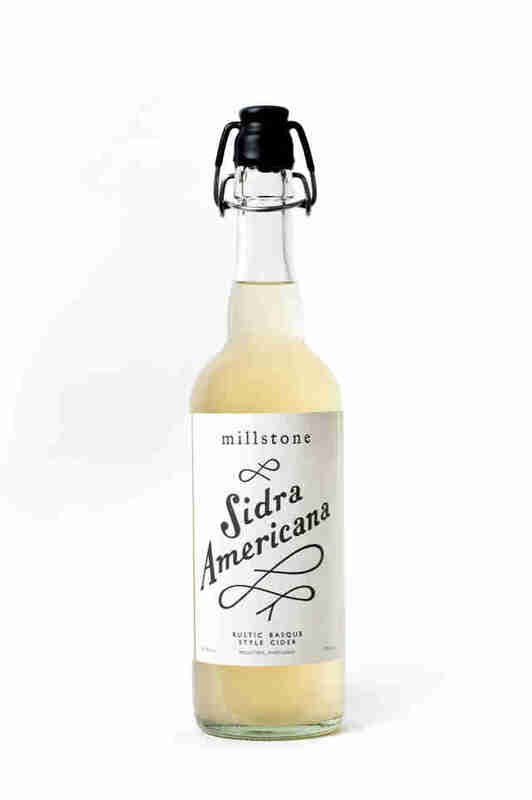 The best stuff -- often “heritage cider,” made with cider-specific heirloom apple varieties and produced with traditional winemaking techniques -- is incredibly nuanced, with plenty of regional differences and unique flavors to go around. 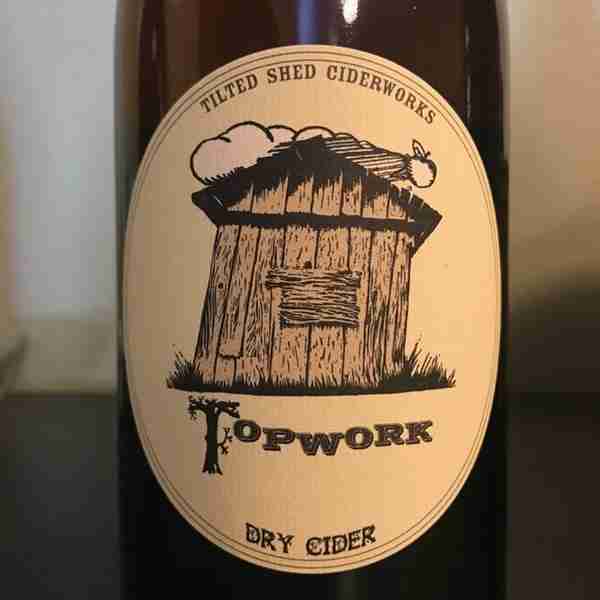 Unfortunately, relatively few people have yet made this discovery because they’ve been turned off by the overly sweet concoctions masquerading as "hard" cider for years. But why bother with cider when there’s so much delicious wine out there to drink? “Cider's low alcohol content [typically around 8% ABV] makes it infinitely more sessionable than wine, but it still has all the great acidity and tannin,” explains Dan Pucci, co-founder of Wallabout Hospitality and former beverage manager of Wassail, New York City’s first cider bar. 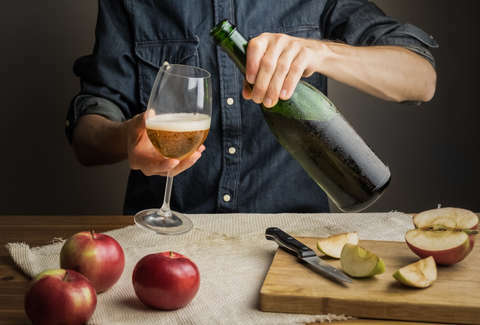 “Cider pairs well with a ton of different cuisines and ingredients that usually pose problems for wine, like asparagus or Thai food,” he points out. Sounds great, right? But as with wine, complexity can translate into confusion. Even if you’re already aware of cider’s range and advantages over wine and beer, the many regions, producers, and flavors might be a little bit overwhelming at first. So let’s walk through the steps to better understanding -- and, of course, order -- cider. 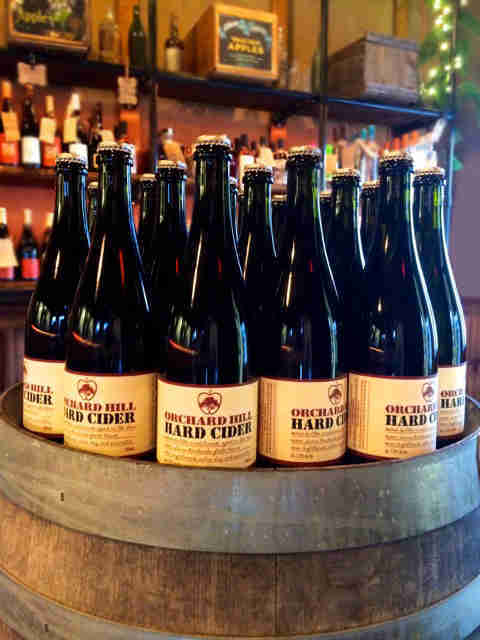 Most local craft beer bottle shops carry artisanal cider, too, and are staffed by knowledgeable salespeople who can offer direct recommendations. But if this isn’t an option in your town, Pucci actually recommends purchasing online via Bystryn’s Cider In Love (as do we, or we wouldn’t have consulted her in the first place!). We can also suggest New York City’s Astor Wines, which ships an excellent selection of craft cider throughout most of the United States. Next, “be honest with yourself about how dry you’d like your cider,” as Bystryn warns. Some drinkers – especially those used to commercial cider -- think they want “dry” (less than 0.5% residual sugar, with no discernible sweetness) when they’re actually looking for “off-dry” (1% to 2% residual sugar, with a touch more body and richer flavor). Others confuse fruit flavors with sweetness, and are perplexed when their bone-dry cider still tastes like apples. Fortunately, many producers indicate relative sweetness on their labels, and Cider In Love even allows consumers to shop by dryness level, with a sweetness sliding scale on each product page. 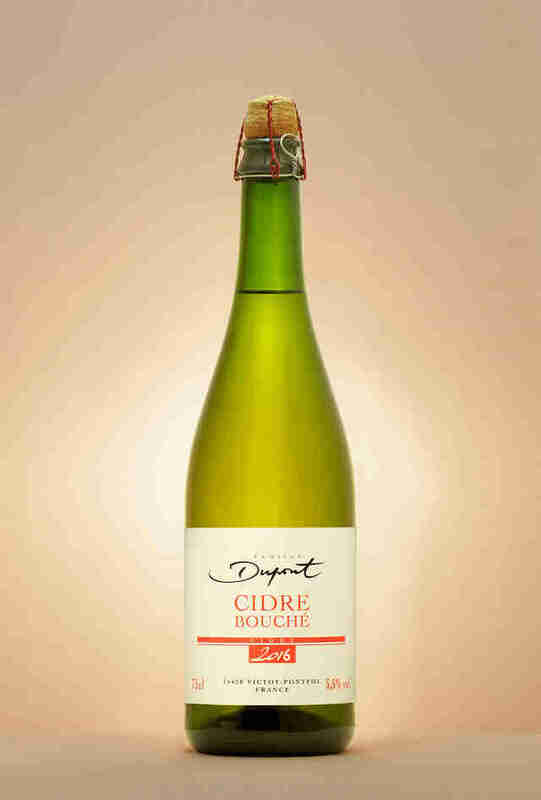 But for the perfect balance of sugar and acidity, you can’t go wrong with one of the all-time great French ciders from Famille Dupont – namely, their classic Cidre Bouché, widely available throughout the world. Finally, Dan Pucci recommends that we “understand what apples are in the cider, and where the cider comes from.” Common culinary apples (e.g. 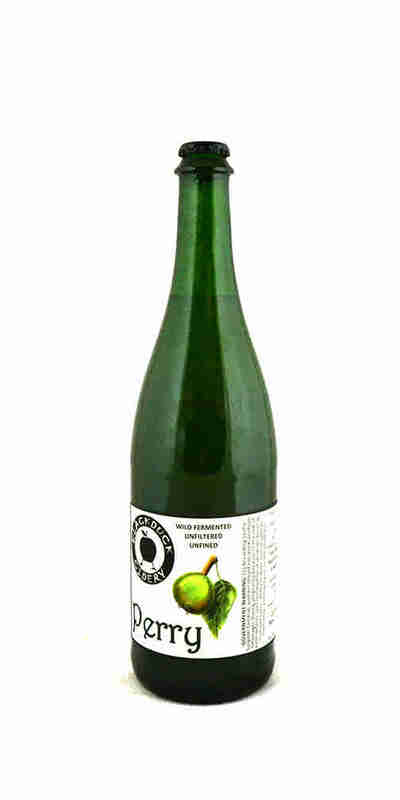 Northern Spy or Rhode Island Green) have medium acid, low tannin, and plenty of fruity flavor. Pucci suggests Orchard Hill’s Gold Label as a great example. Meanwhile, cider-specific varieties are bitter, high-tannin apples that lend complexity, texture, and savory qualities to the cider. “Apples like Dabinett and Kingston Black come from a long line of European cider traditions…. Seek out a bottle of UK cider like Oliver's Bittersweet Funk or Ross on Wye for a taste of the old country,” Pucci advises. Ethan Fixell is a freelance beverage writer and the US executive director of Kerrang! Magazine. For more info, visit EthanFixell.com or follow him on Instagram: @EthanFixell.